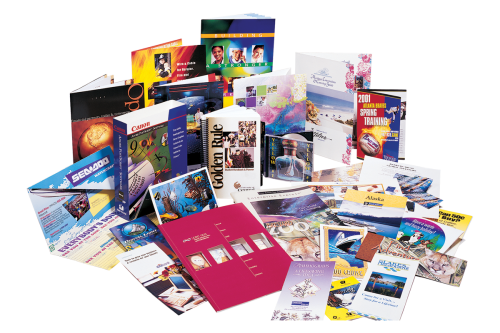 These are some of Business Edge design project involving various graphics design elements for stationary and book covers. All designs are finished in Indesign, Photoshop and illustrator for high resolution printing and formatting . © COPYRIGHT Business Edge Designs. All rights reserved.